We work closely with AIA to provide discounted card processing facilities to their members. All AIA members get preferential rates and access to special offers from Cutpay due to our close relationship with the association. 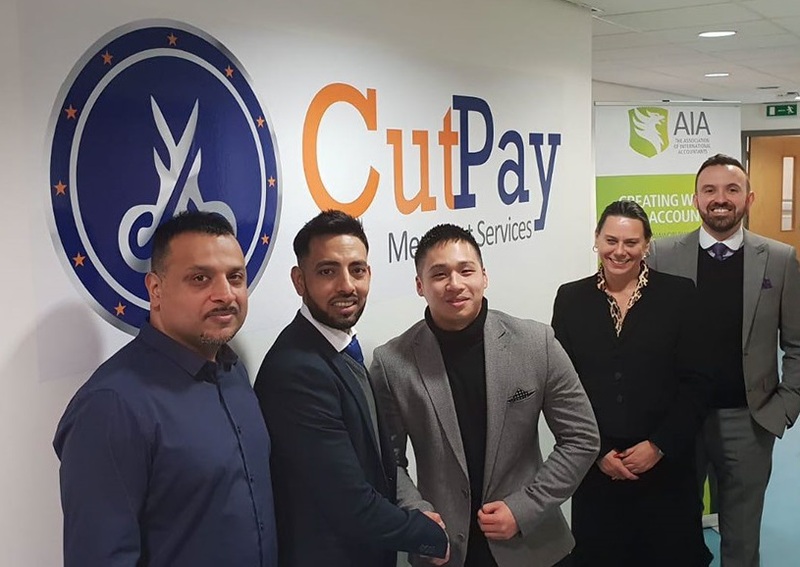 Additionally, together Cutpay and the AIA promote the benefits of partnering directly with us to their members to provide those same benefits to the clients of their accountants member base. Founded in 1928, the Association of International Accountants (AIA) is a global membership body for professional accountants, which promotes the concept of ‘international accounting’. They have created a global network of world class accountants in over 80 countries worldwide by offering high-quality, relevant and innovative qualifications; alongside the provision of first-class and tailored services for their members around the world. In the UK, AIA is a Recognised Qualifying Body (RQB) for statutory auditors, and as such are regulated by the Financial Reporting Council (FRC). Additionally, AIA is recognised as an Awarding Body by the Office of Qualifications and Examinations Regulation (Ofqual). AIA has members working throughout the whole spectrum of the accountancy profession. Many of the members are at the top of the accountancy industry, from senior management to director level. Conversely, significant numbers of members work in small and medium sized businesses (SMEs) and AIA strive to champion the importance of SMEs and their needs. ARE YOU AN INTERESTED ACCOUNTANT?